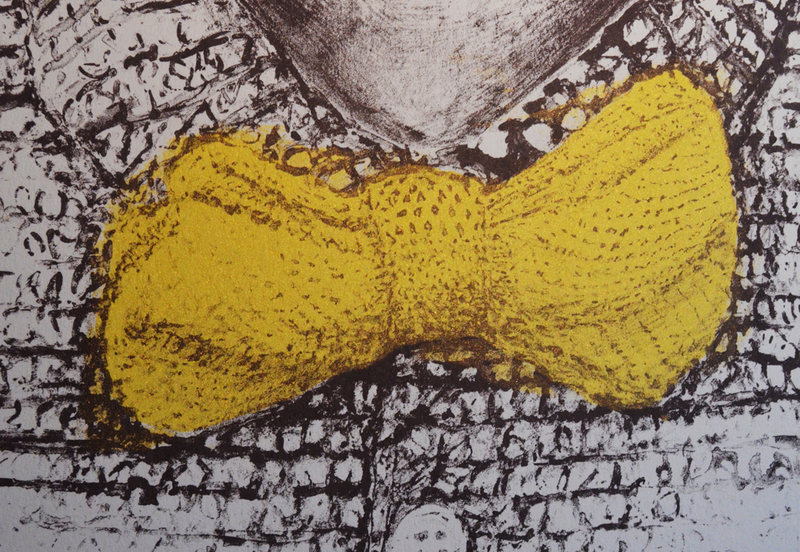 Edinburgh and the National Gallery of Scotland : Scottish Printmaking Symposium. 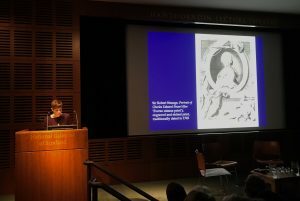 As a contribution to the place of Scottish print and politics Dr Lucinda Lax, from The Scottish National Portrait Gallery delivered a paper on ‘The Bonnie Prince in Print: Sir Robert Strange, Allan Ramsay, and the origins of the ‘Everso Missus’ portrait. This was a fascinating insight into the background, context and process to make the portrait of the Bonnie Prince Charlie before he led the ill-fated army South. Dr Lax quoted the letter sent to the artist inviting him to come to the Prince at Hollyrood : ‘Sir, you are desired to come to the Palace of Holyrood House as soon as possible in order to take his Royal Highness’s picture” The word ‘take’ seems to come from a future practice of Photography rather than a request to a traditional portrait painter. 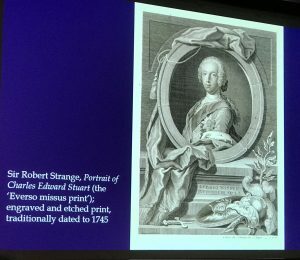 As Dr Lax points to the painting that was ‘taken’ was also a foundation for the engraved and etched prints by Sir Robert Strange. A interpretation where the original painted portrait is developed and carried forward into another medium for dissemination. Scottish Society of Art History. The symposium was organized by SSAH and Dr Lax is looking forward to publish her paper through the Society. Dr Ruth Pelzer-Montada, Edinburgh College of Art discussed the consideration of frame in her paper which reminded me of then SNPG selfie show last year which not only featured wonderful and varied self portraits, but also an innovation curatorial device of a empty frames in gaps between pillars and walls that encouraged audiences to frame their views. Here are some iPhone pictures I ‘took’ from the show.